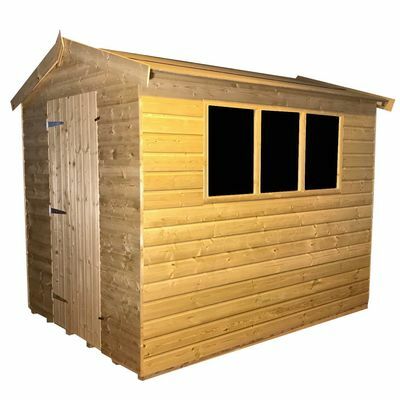 The classic apex roof sheds can be recognised by their distinct style with two slopes which meet in the middle. 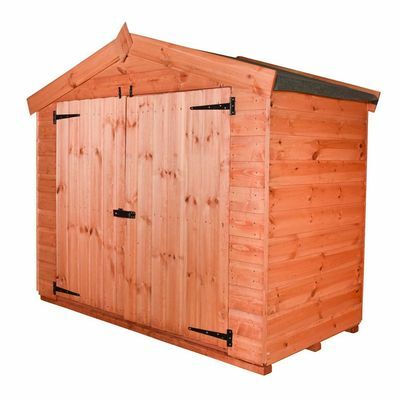 They are extremely weatherproof as water runs straight off them which minimises the risk of rotting. 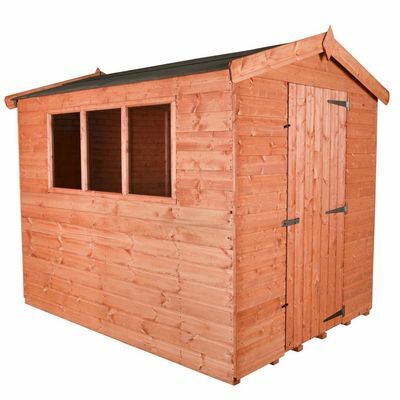 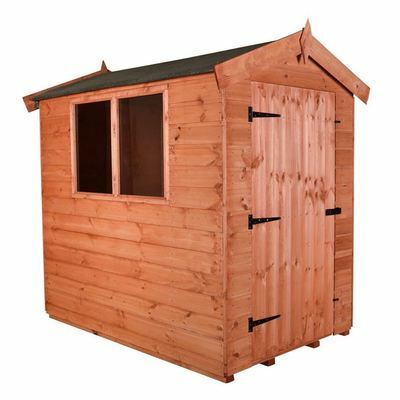 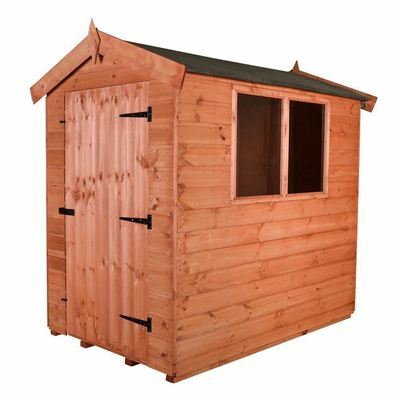 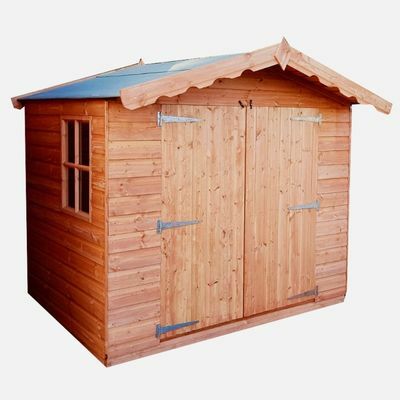 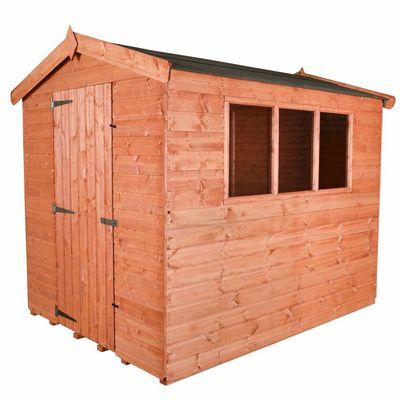 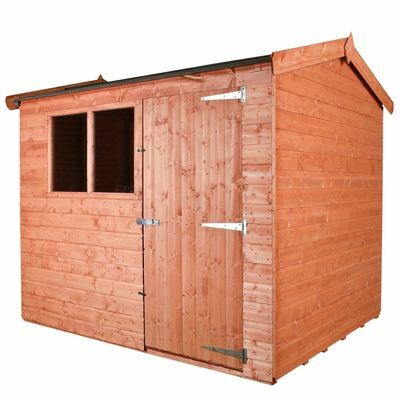 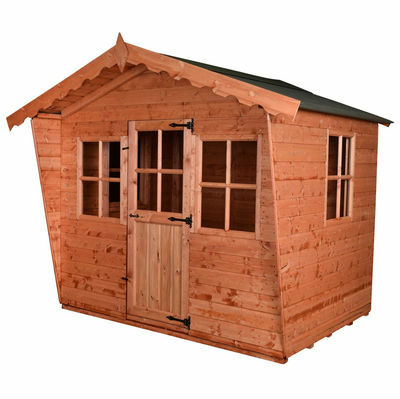 This type of garden shed is perfect for storing larger items. 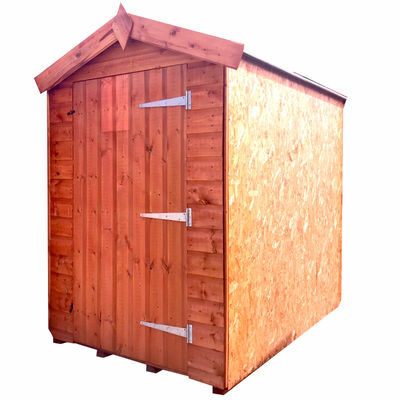 Due to their high-quality cladding, our apex sheds are extremely strong and durable. 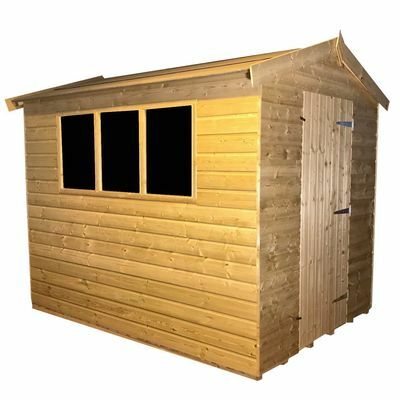 Each shed is finished with treatment which requires very little maintenance. 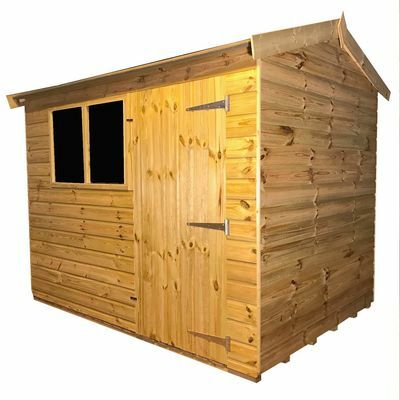 Our apex roof sheds are available in different sizes and dimensions depending on the space you have available in your garden. 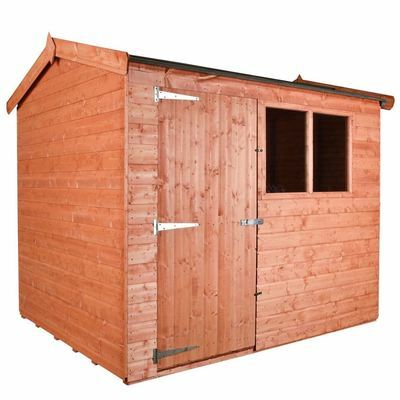 We have sheds as high as 7’0” and as low as 5’0”. 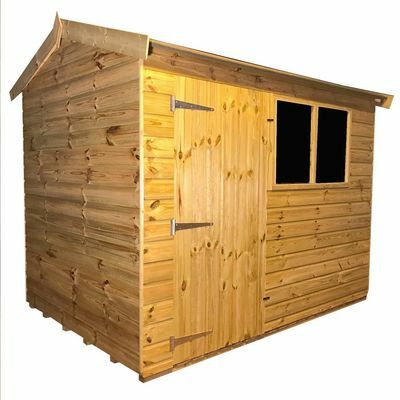 The bigger ones can be used as workshops or to store tools, machines and lawnmowers. 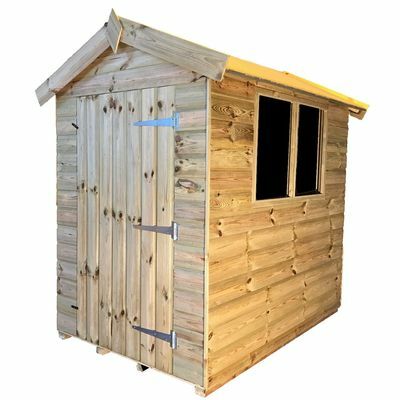 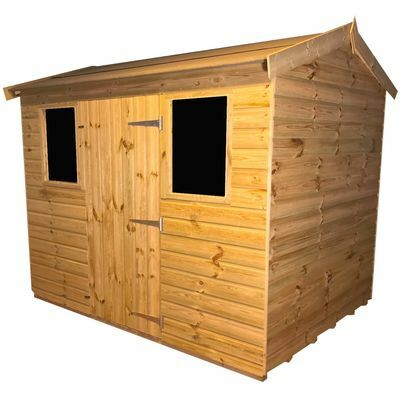 Dismantling and taking away your old shed as well installing a stable base for your new one are both available upon request.